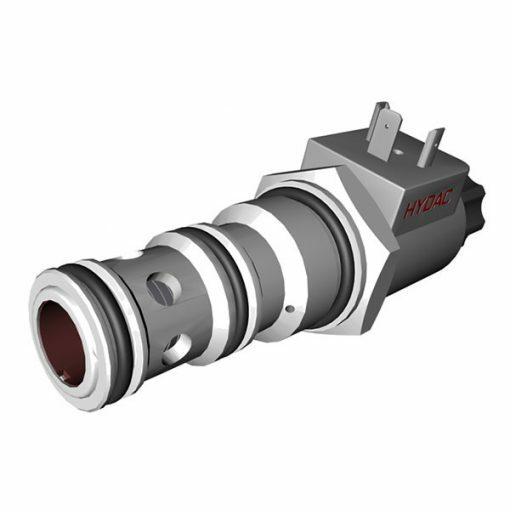 The HYDAC pressure valve program encompasses practically all pressure control functions used in hydraulics. Due to a force acting on a closing element, limitation or regulation of a certain pressure in hydraulic system sections is possible. The valve pistons can have an endless number of positions between “completely closed” and “completely open”. Furthermore, the base of this function is on the balance between the pressure and a spring force. HYDAC offers both direct acting and pilot-operated pressure valves in this area.